Karen will teach you how to make simple, clean and fun blocks that you can make a pillow or even a quilt. Do not let people scare you from paper piecing. 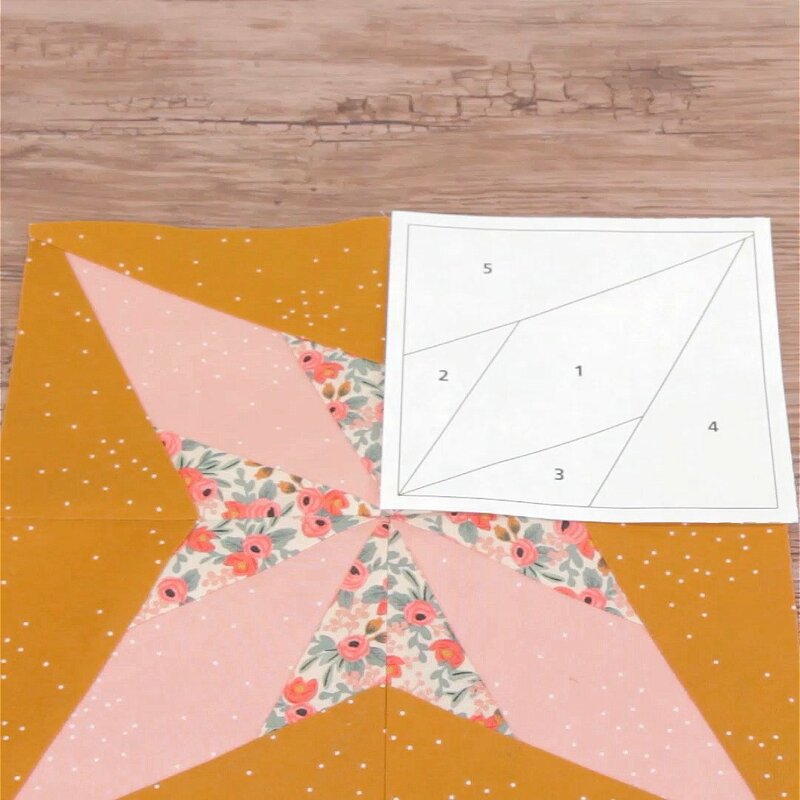 Karen will take you through at your pace so you will understand the concept and techniques to doing a great block with paper piecing style. Please bring your sewing machine, rotary cutter, ruler and thread. Small kit included...Please purchase additional supplies here.